It is almost never too early to start teaching your children about the nature of this reality. Of course, your child may not appreciate reading a thick science book. These days there are more interactive ways to satisfy the curiosity of your child. 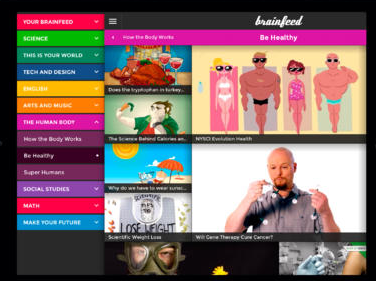 Brainfeed for iPad happens to be an elegant application that teaches your child about our universe in an entertaining and interactive fashion. The app is designed for children 7+ years old. Brainfeed provides all kinds of fun information to your child. It has engaging videos explaining how the universe works. The app covers science, planet earth, art, language, technology, the human body, and other topics. The videos in the app are screened to be age-appropriate. The links in descriptions are disabled for your safety. You can also lock the app using a password. 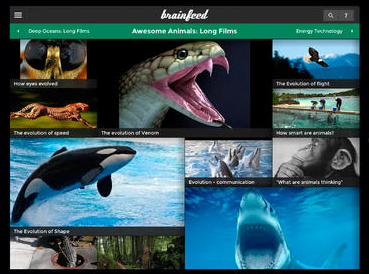 The app has over 1000 educational videos to choose from. 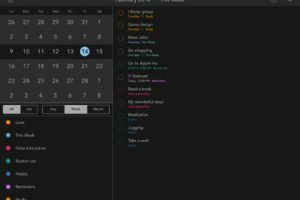 Brainfeed is free to try but to get the full experience you need to subscribe.